Treating minor aches and pains caused by the common cold, headaches, toothaches, back or muscle aches, menstrual cramps, arthritis, or minor injury. It may be used to reduce fever. It may also be used for other conditions as determined by your doctor. Looking for ideal Ibuprofen Tablet BP Manufacturer & supplier ? We have a wide selection at great prices to help you get creative. 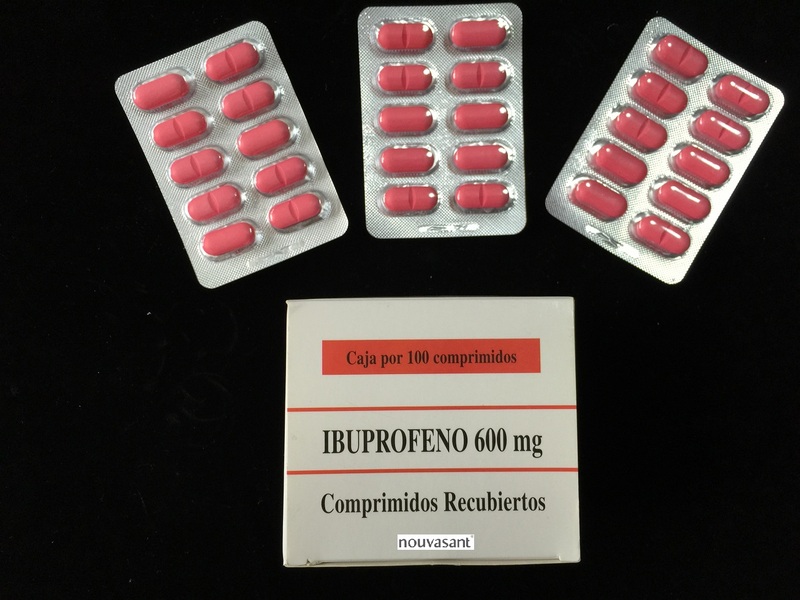 All the Ibuprofen Tablet 600mg are quality guaranteed. We are China Origin Factory of Ibuprofen BP 600mg. If you have any question, please feel free to contact us.